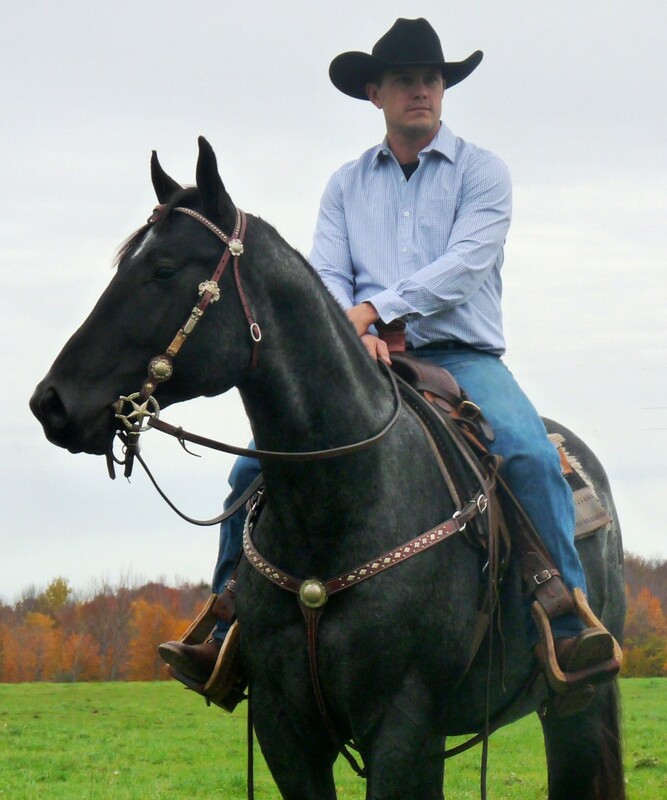 Smoke is one outstanding young stallion. 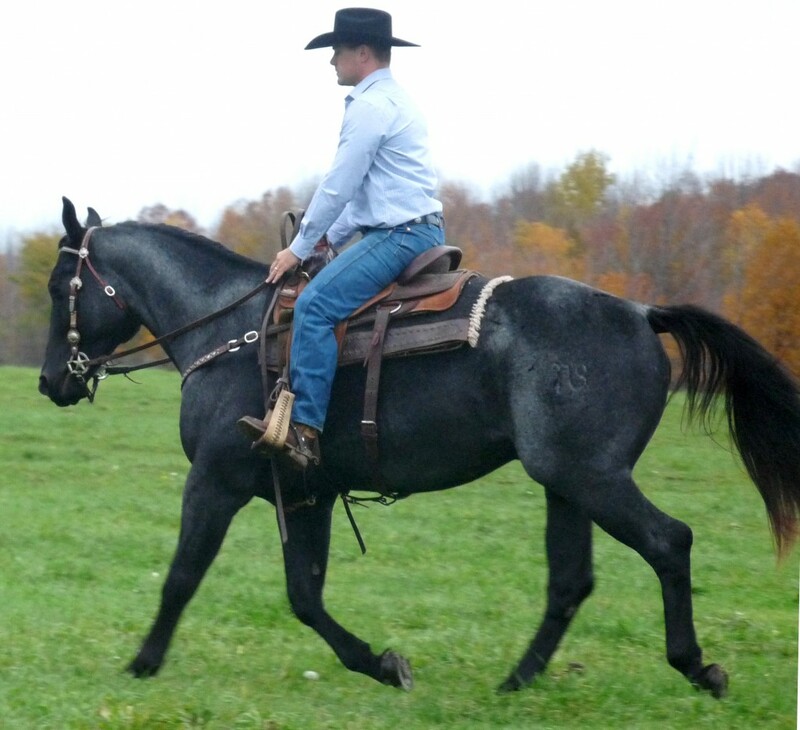 He’s a beautiful true blue roan, he stands 16 hands as a coming four year old, with a temperament second to none. This fella has about everything you would want in a stallion. This horse is really something – he’s big bodied, big boned, big footed – the type of horse that stays sound. 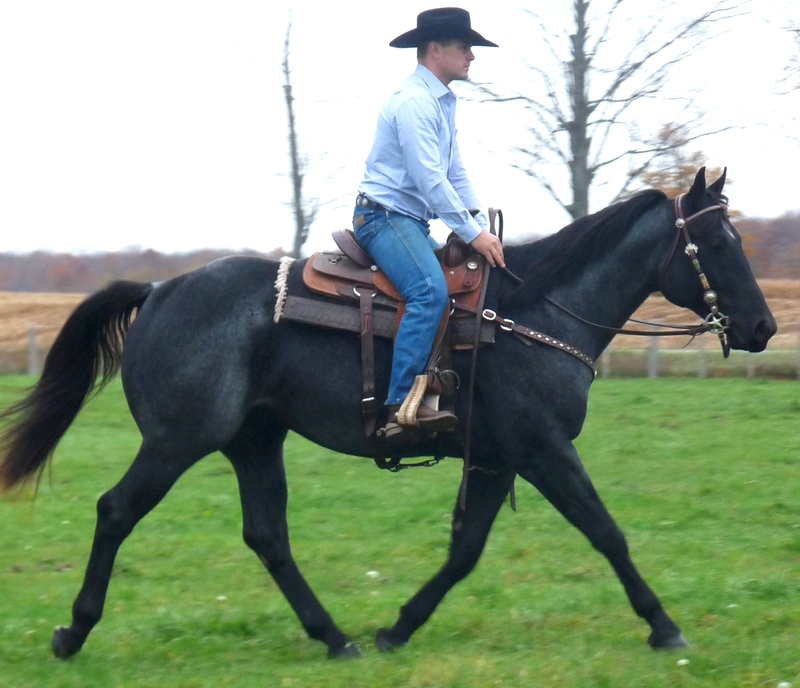 Smoke is an own son of Blue Apache Hancock – one of the most prolific Hancock bred sires in recent history (as well as being one of the biggest stallions registered with AQHA). Smoke has been 5 panel tested and is clear on all counts. We’re very proud of this fella and we think that you would have to like him too. This horse is a classic. Standing to a limited number of mares for 2017.